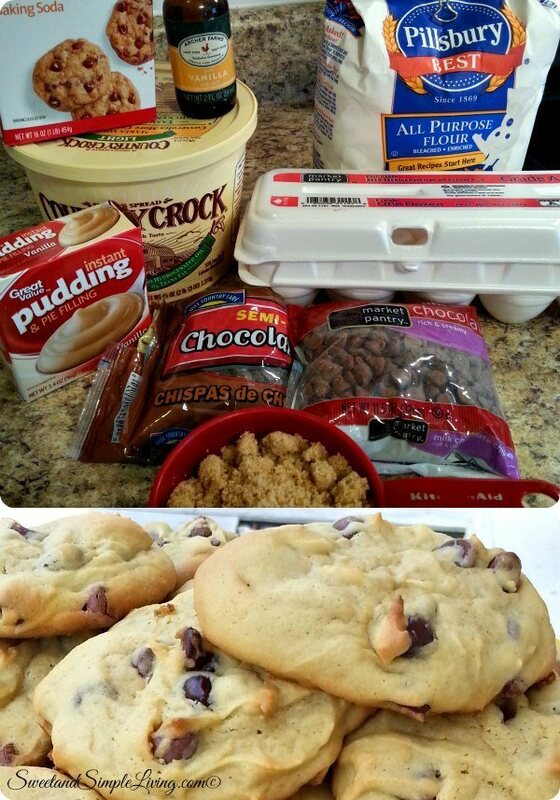 Amazing Chocolate Chip Pudding Cookies!! I love it when I stumble upon a recipe and it turns out to be so delicious. I always think…where has this recipe been all this time. 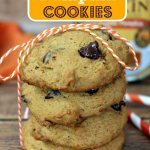 These Amazing Chocolate Chip Pudding Cookies happened very last minute and we needed a great dessert for my daughter to take to school. 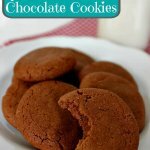 Who knew by adding pudding to the batter it would make the cookies so soft, chewy and AMAZING!! 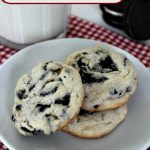 I can tell you that these seemed to be the first thing to disappear that day and everyone wanted the recipe. Preheat oven to 375 degrees Fahrenheit and go ahead and lay out several cookie sheets. In a large bowl, use a hand mixer to mix the butter, both of the sugars, pudding mix, eggs and vanilla until creamy. Add the baking soda to the mixture and then gradually add the flour, while continuing to beat on low speed until all ingredients are well mixed. Using a spoon, stir in the chocolate chips. Bake for 8-10 minutes, or just until the edges start to brown. (they will look like they are not done, but they are. Be careful not to overcook. Remove from the oven and let cookies cool. 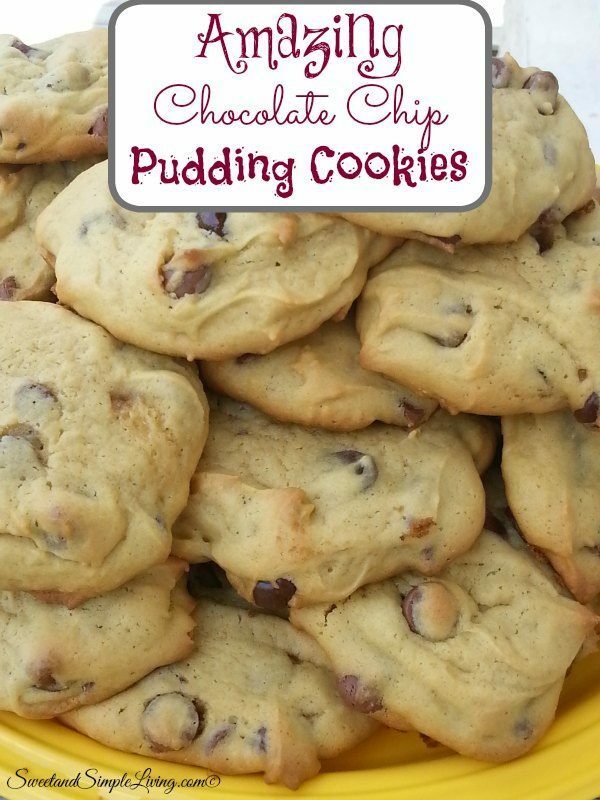 These Amazing Chocolate Chip Pudding Cookies went together so quickly! 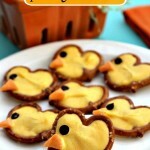 Another plus was that we already had everything we needed to make them on hand, I love recipes like that! 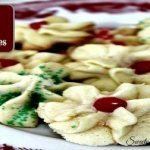 If you’re crazy about cookies like we are, check out this cookbook! 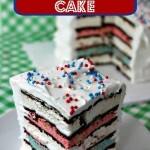 It has over 150 delicious recipes and you can get the kindle version for just $9.99! We’re adding new recipes every day, so be sure to check back with us often. You can browse through all of our recipes HERE! This sounds delish. Chocolate Chip is my favorite. 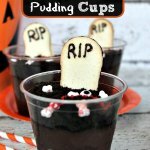 Add pudding…. Ought to be illegal. Just made these and they are divine! Very soft delicious cookie. 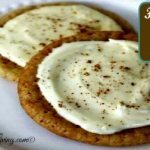 I haven’t tried this recipe but I have been adding pudding to my chocolate chip cookies for years. I usually use french vanilla. Brings it to a whole different level. Try these, they really will be amazing!